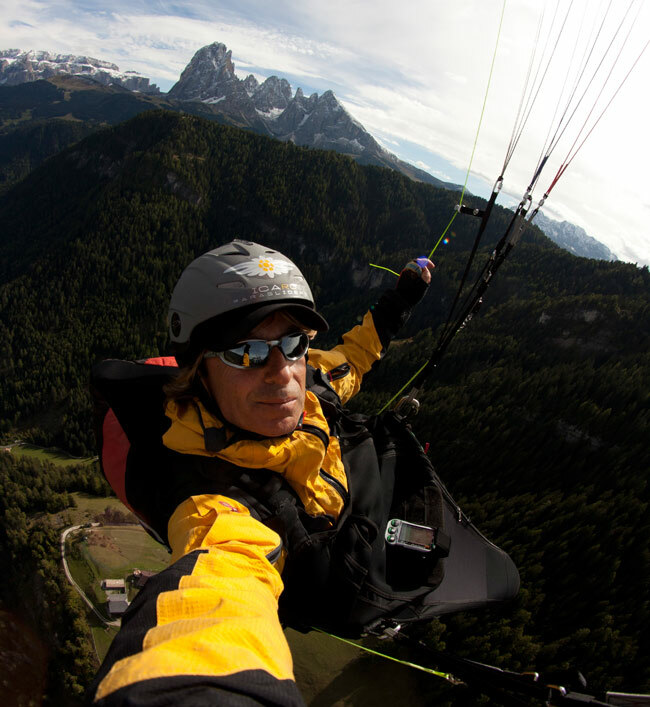 Oliver Guenay is a journalist, author, traveller and flying guide. He explores the most remote regions of the world, yet always returns to the wonder of the Alps. Having flown countless XCs and bivouac routes, his knowledge of the region is unsurpassed. region are established bestsellers in German. This is the first time his work is available in English, in an entirely new edition. "This book will hopefully be an inspiration and guide for your trips to the best flying areas in the region. Enjoy the variety and wonder of the Alps: the major playground of our sport.